Are you forever rushing around, fending off chronic exhaustion? 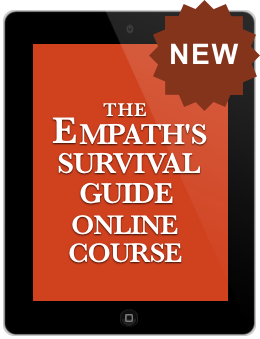 Are you desperately overcommitted, afraid to say no? 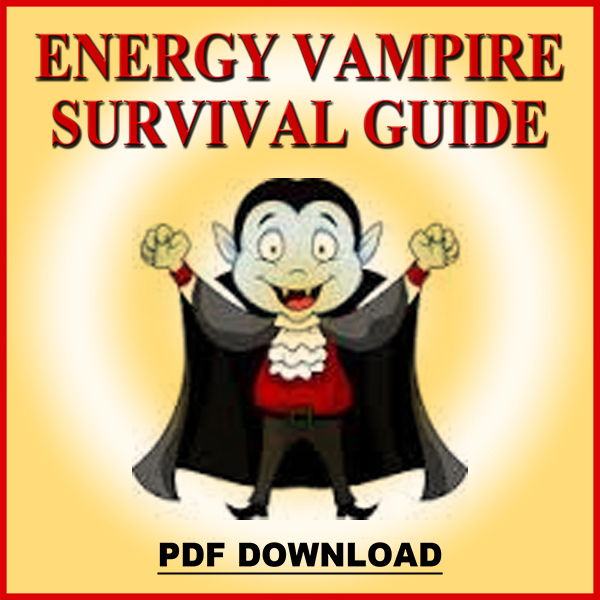 Do you have fang marks from being bled dry by energy vampires? Does the onslaught of violence in the news leave you drained? If so, you’re the victim of a hidden energy crisis. To resolve it you need more than traditional solutions such as eating well, getting a good night’s sleep, and exercising. 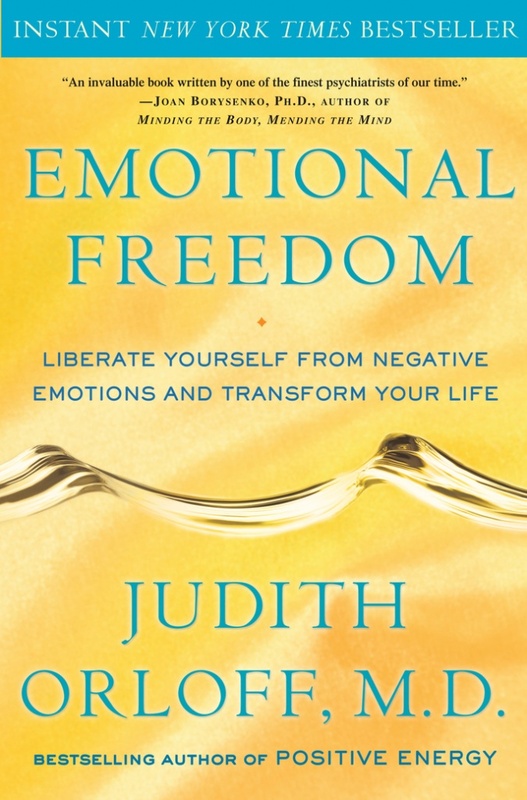 Here at last is the complete prescription to stop you from feeling constantly drained and enables you to live a more vibrant life: the Positive Energy Program created by Judith Orloff, M.D. Following each chapter are Dr. Orloff’s interviews with luminaries who share their personal secrets about how they use a specific prescription to generate more energy. 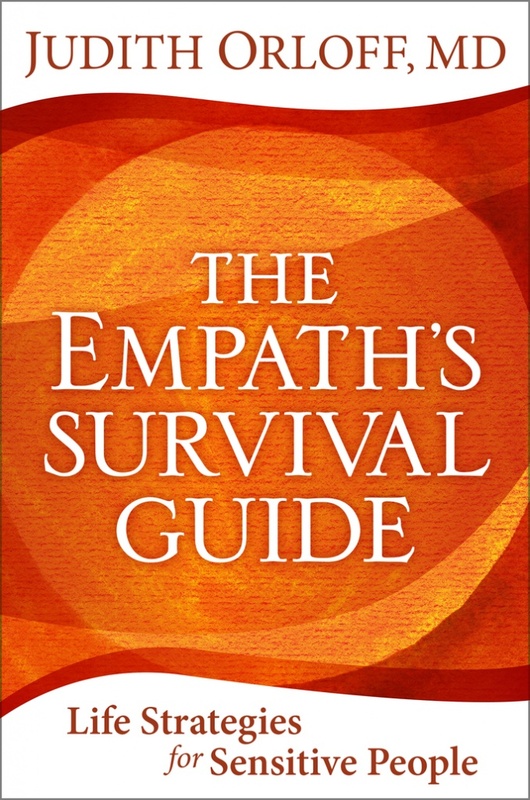 You’ll discover how Quincy Jones’s intuition opened up after brain surgery, Larry King honed his interviewing techniques, Naomi Judd recovered from hepatitis C, and Jamie Lee Curtis deals with draining people. 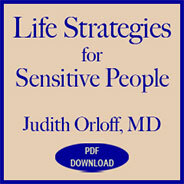 Dr. Orloff says, “We can’t stop the negative circumstances of our time–our cell phones will keep ringing, e-mails will keep coming, people will be rude, our children will be demanding, and bad things will happen in the world. 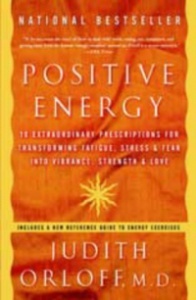 But we can learn ways to protect our energy so that we can stay centered in dealing with the stresses that arise.” Positive Energy shows you how to slow down time to match your natural rhythms, allowing you to be fully present for your life. Learning this can make the difference between an exuberant life and one you’re always recovering from. 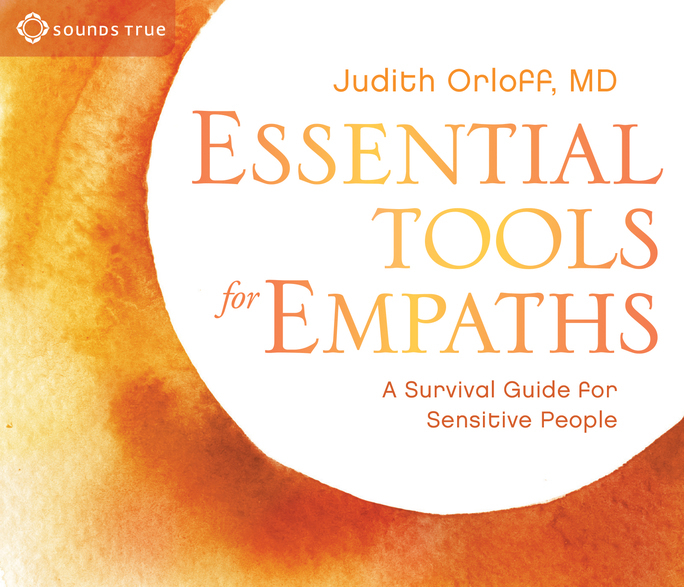 Filled with Dr. Orloff’s warmth, humor, and compassion, Positive Energy is your tool kit for transforming fatigue, stress, and fear into an abundance of vibrance, strength, and love.